Friends of Noosa Botanic Gardens prepare for the plant sale at their propagation shed at Lake Macdonald. EIGHTEENTH-century poet Alexander Pope once said "gardening is landscape painting” and the opportunity to add "paint” and texture to your own garden canvas will present at the Noosa Botanic Gardens Plant Sale at the end of this month. At the Noosa Botanic Gardens Friends propagation shed a wide variety of standard and collectable plants will be on sale. 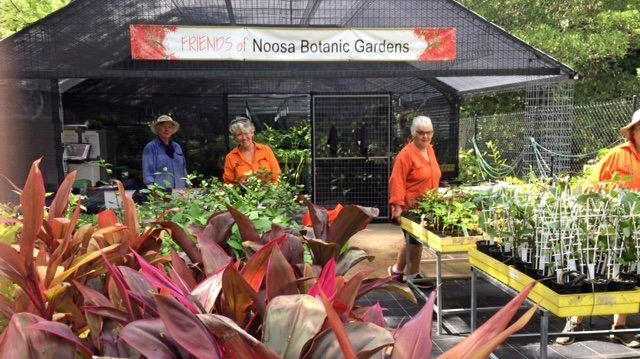 "In addition to a good variety of ferns, shrubs, indoor plants, hoyas and bromeliads, we have some superb collectables that enthusiasts and Garden Club members love,” David Lee, the Noosa Botanic Gardens Friends Propagation Team Leader said. "We had our first sale from our propagation shed in December and it was a great success with lots of support from locals and keen gardeners across the wider Sunshine Coast region,” Friends President Jill Brownlee explained. 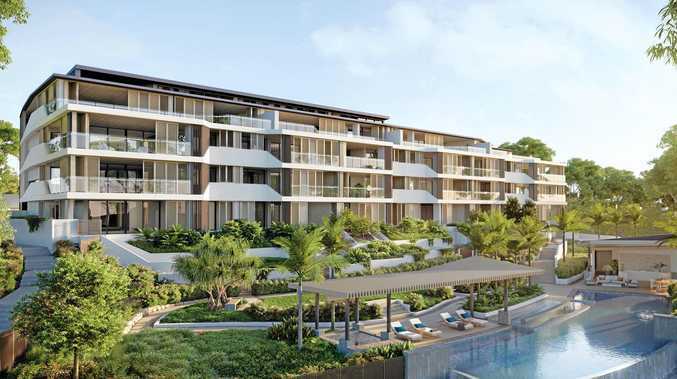 Proceeds are reinvested back into the gardens and related projects of the Noosa Botanic Gardens Friends, she said. The Plant Sale is on Saturday, March 30 from 8am to 11am at the Friends Propagating Facility at the Noosa Botanic Gardens on Lake Macdonald Drive, a short drive north of Cooroy.